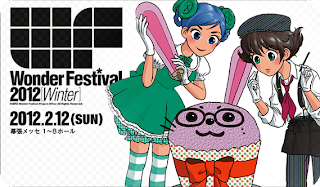 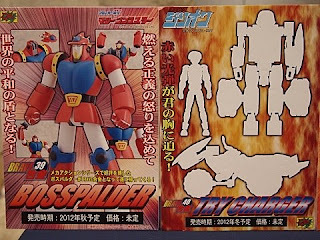 Wonder Festival 2012 [Winter] has come and gone, but not without leaving us with some note-worthy goodies to look forward to in the near future. Let's get to it! 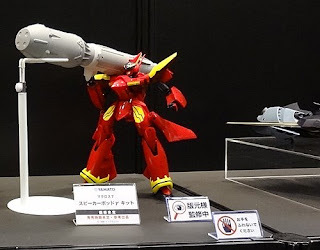 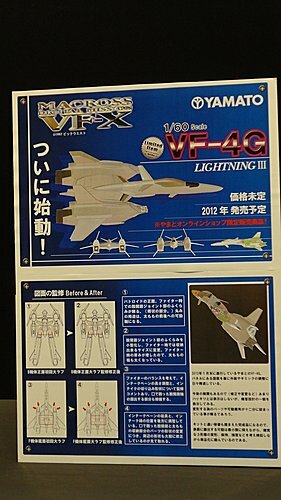 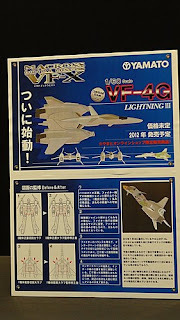 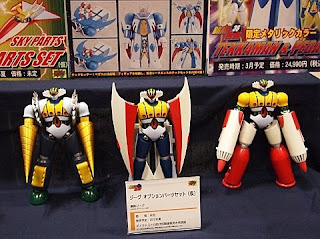 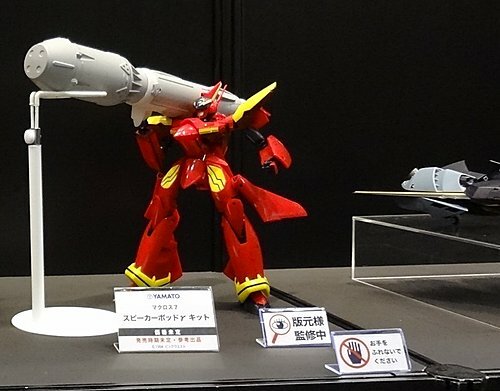 CM's Corp showed off their Brave Gokin Jeeg with its Earth/Sky/Marine parts but also announced some new editions to the line in 2012. 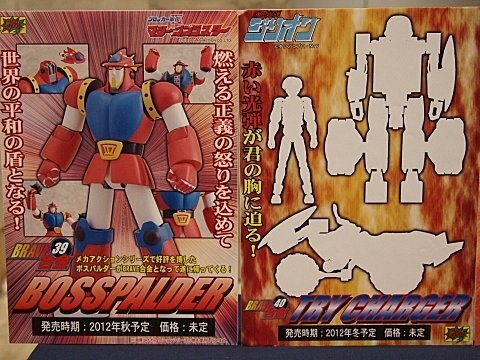 Brave Gokin 39 Boss Palder is from Machine Blaster and Brave Gokin 40 Try Charger is from Red Photon Zillion. 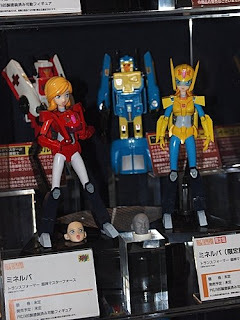 CM's Corp also showed upcoming releases from their Gutto Kuru line: Minerva and Ginrai from Transfromers: Super God Masterforce. 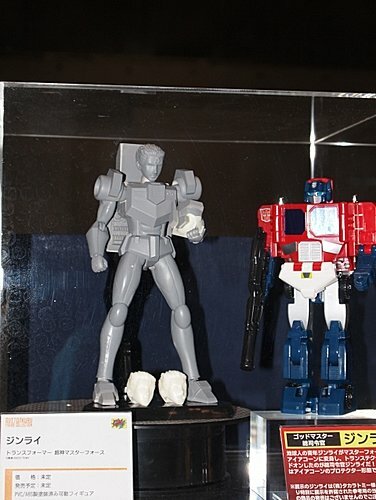 These are looking great and Minerva's getting a special color version as well. Max Factory had several new additons to their Figma line. 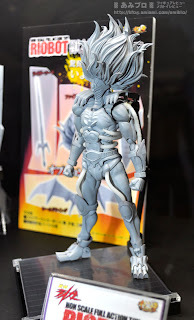 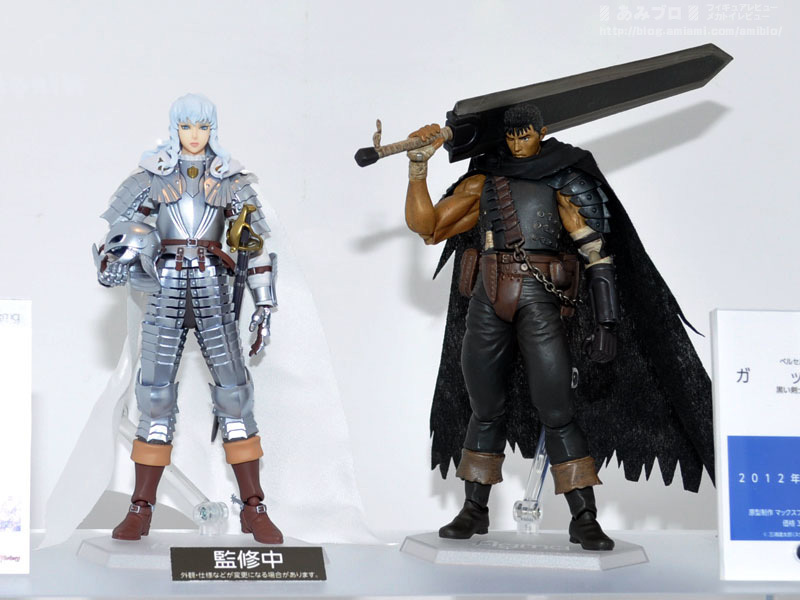 Griffith from Beserk will be released in July 2012. 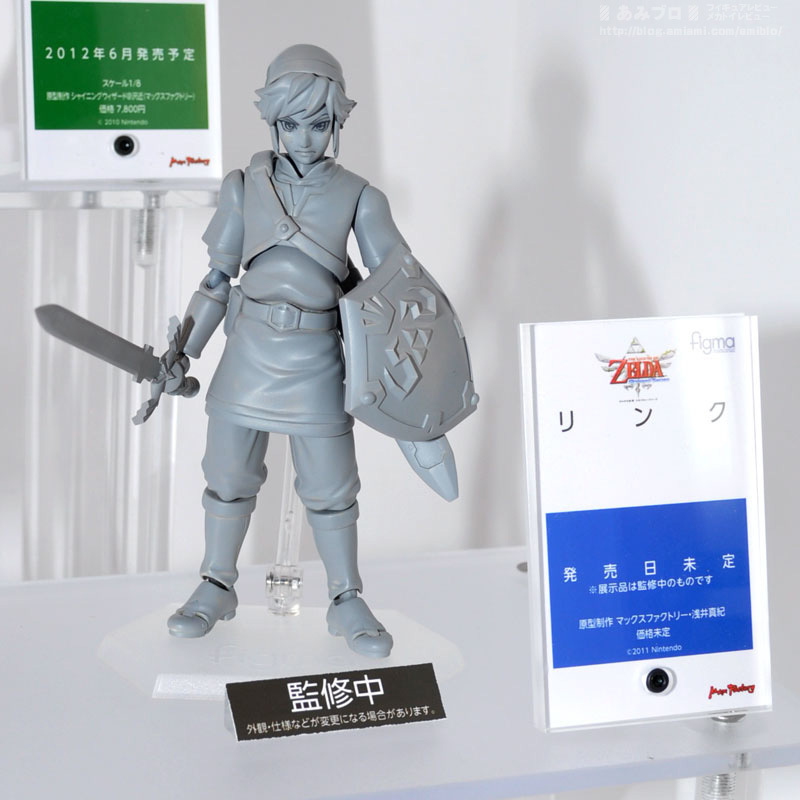 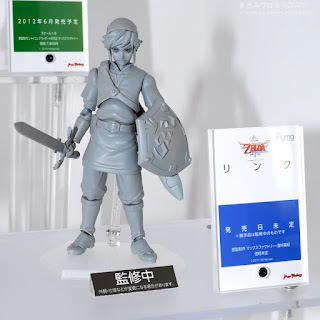 Link from Legend of Zelda: Skyward Sword should be out this year, but for many, won't come soon enough! 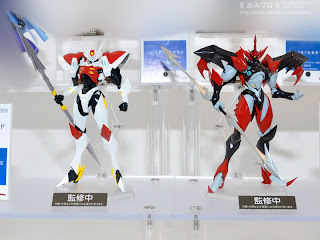 Tekkaman Blade and Evil will be released in June and July. Is Metal Box finally gonna release some completed figures of their awesome SD lineup? 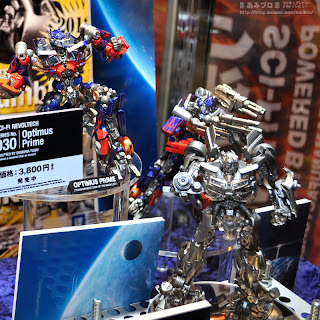 Looks like it with the launch of their Metal Box Gokin line! 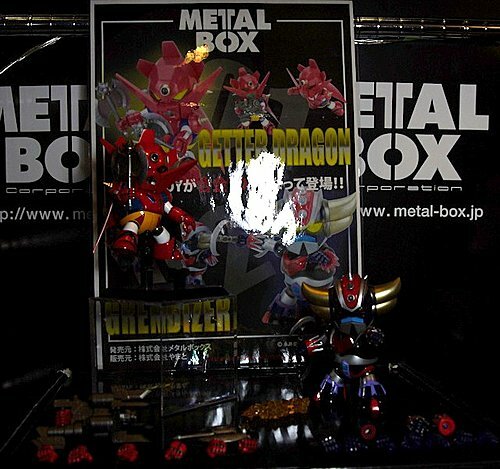 Grendizer and Getter Dragun will be the first two releases. 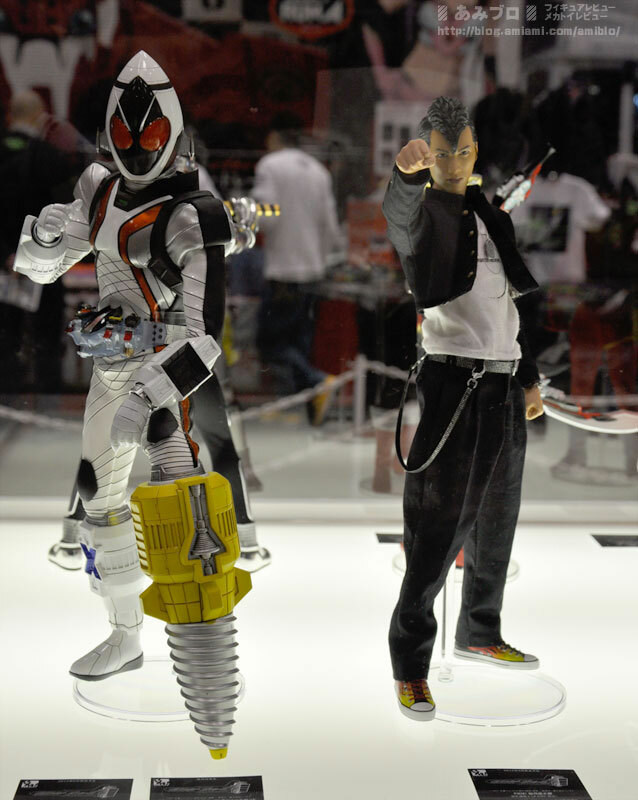 Medicom had a strong showing as usual with their Real Action Heroes figures. 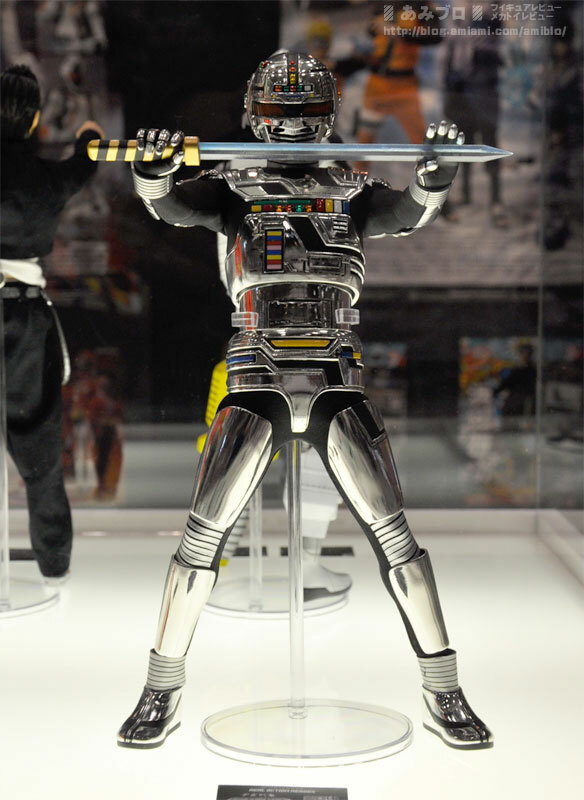 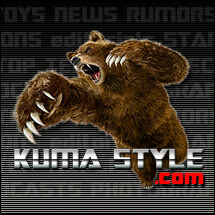 Gavan will see a release in 2012. Kamen Rider Blade and human form, Kenzaki, will be out June and July 2012. 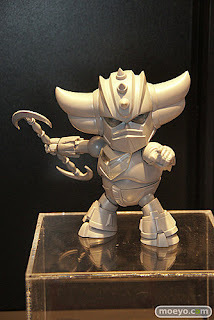 The Kamen Rider Kabuto team adds ZaBee to their lineup this month. And of course, Bandai and Medicom join up to release the newest Rider to the ProjectBM! 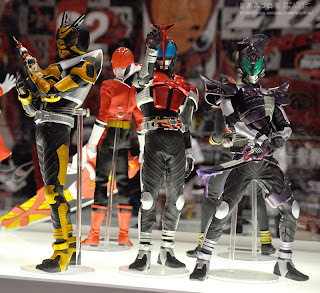 lineup, Kamen Rider Fourze, along with his human form, Gentaro, and should be out June 2012. 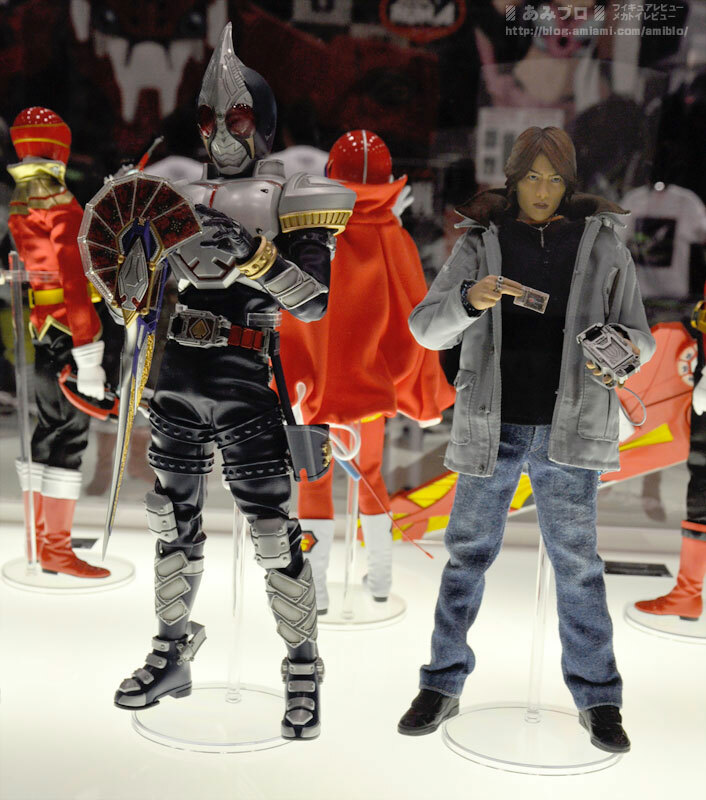 Busy summer for Medicom. 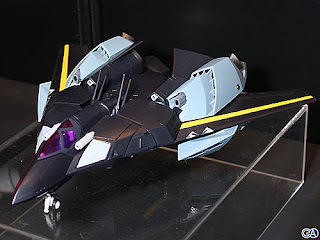 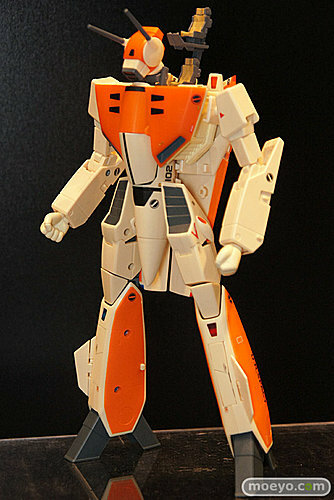 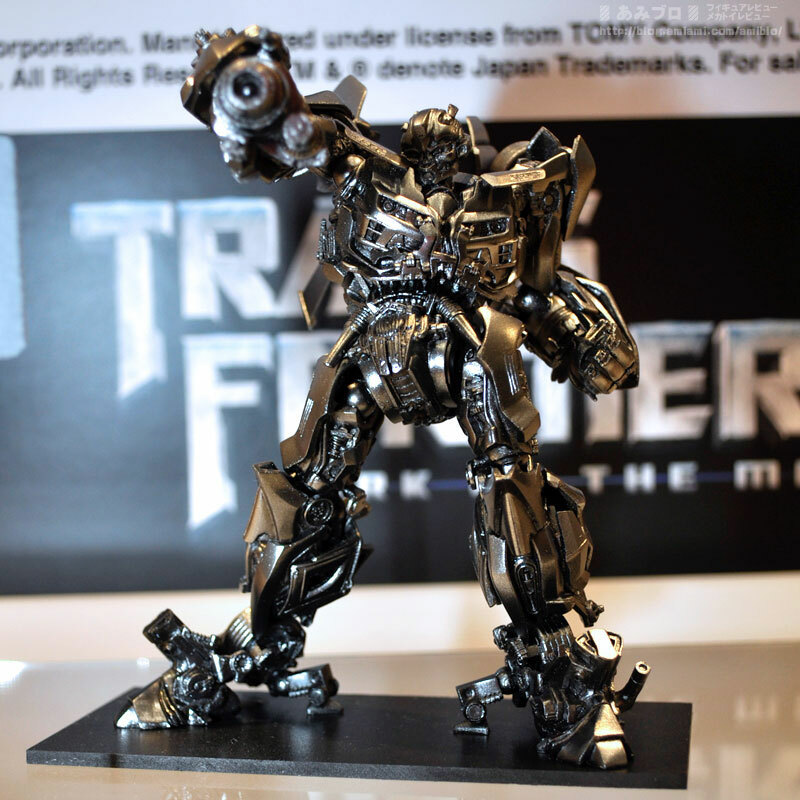 Kaiyodo adds another movie-verse Transformer to the Revoltech lineup with the release of Bumblebee in June 2012. 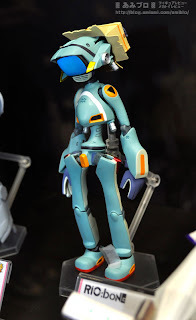 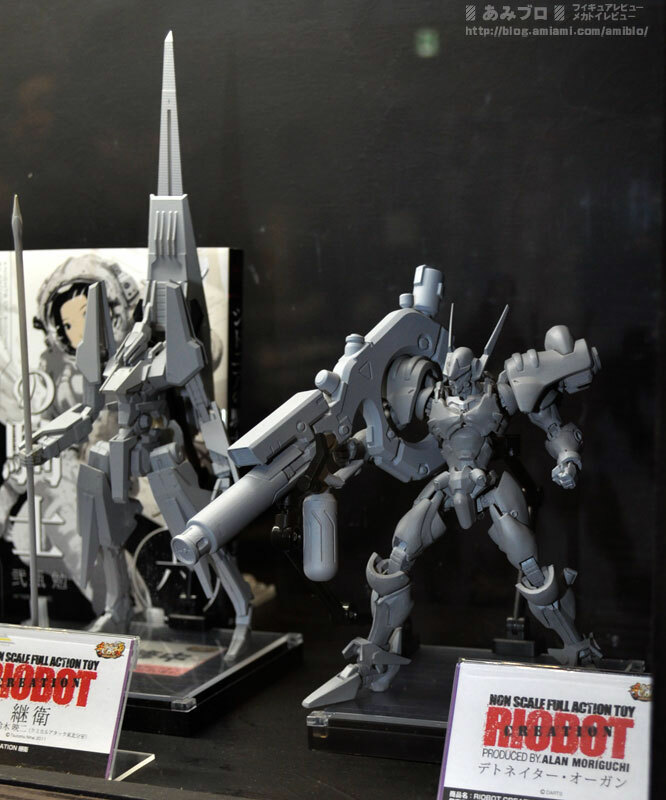 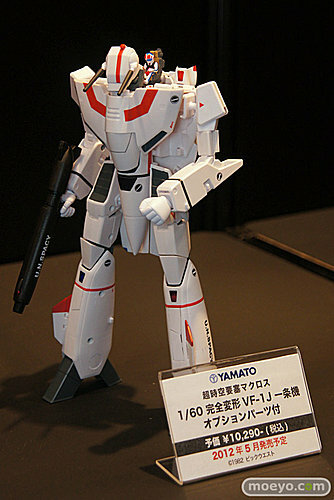 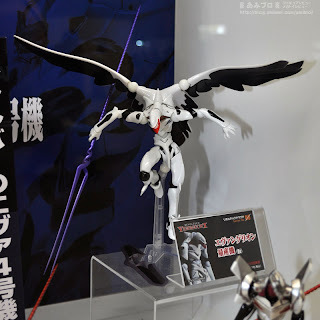 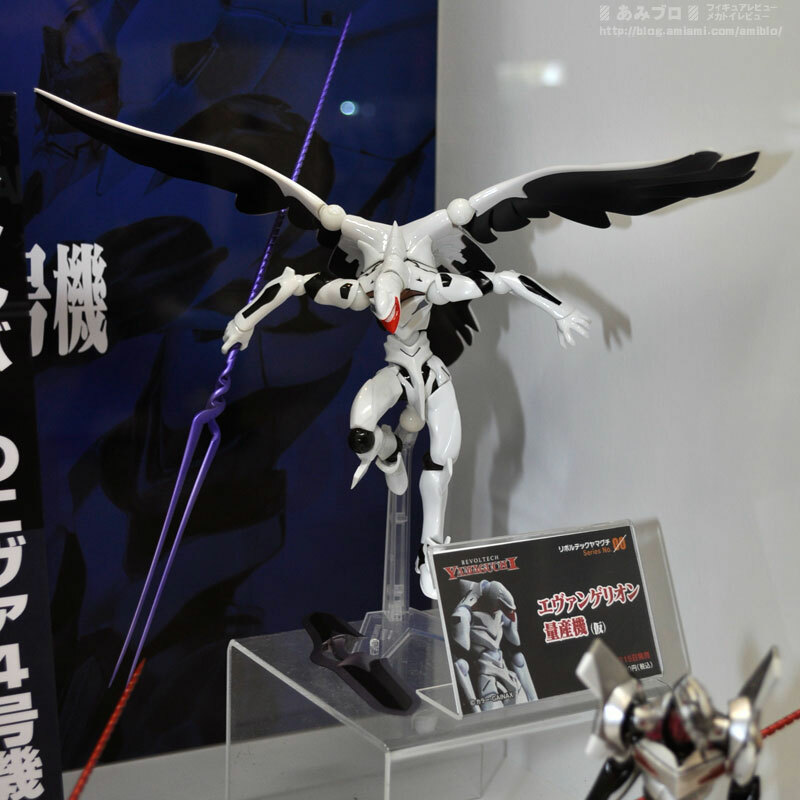 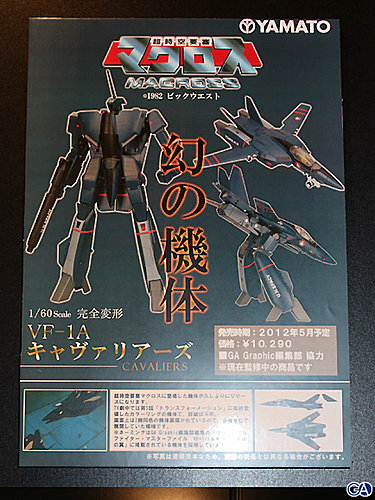 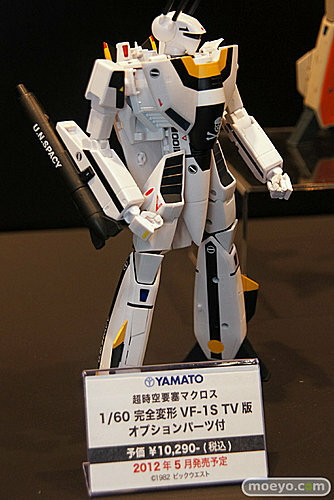 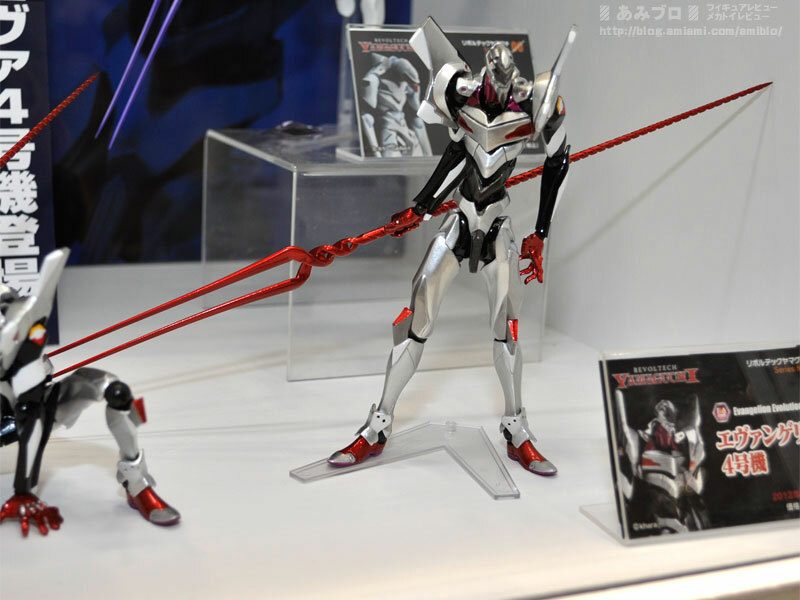 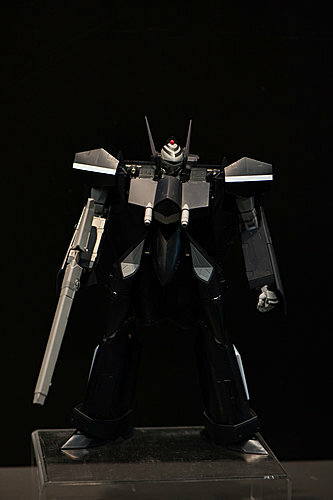 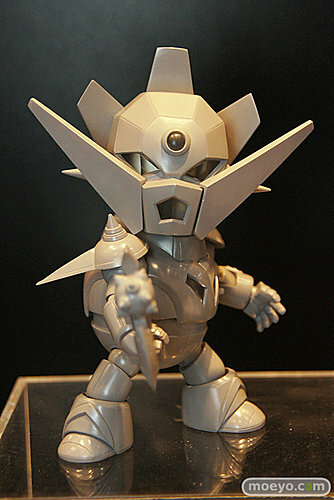 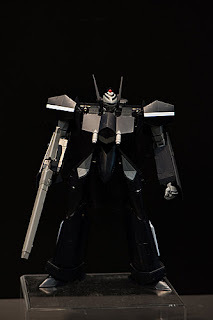 They'll also be adding more to the Revoltech Yamaguchi line: Eva Unit 4 and Mass Production Types. Sentinel showed off some upcoming releases as well as a new additon. 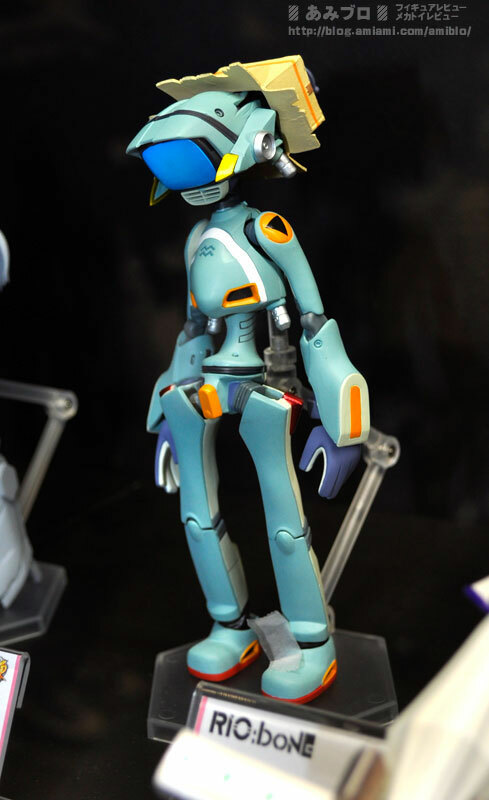 Kanchi from FLCL will be out in June 2012. Detonator Orgun will be out this year as well, and they've added a new one to their RIOBOT line: Jushin Liger! Puroresu fans, rejoice. 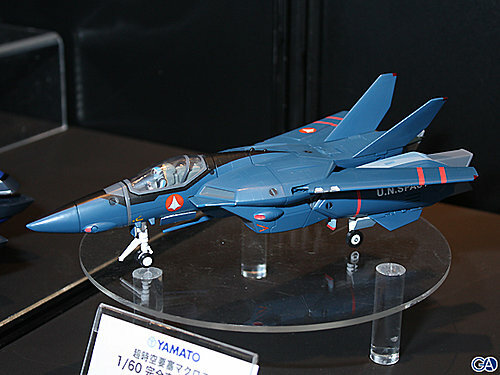 Finally, Yamato had a strong showing of Valks from various Macross series. 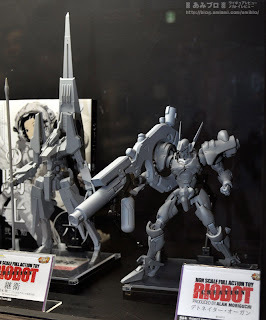 Most, if not all, should be out this year.